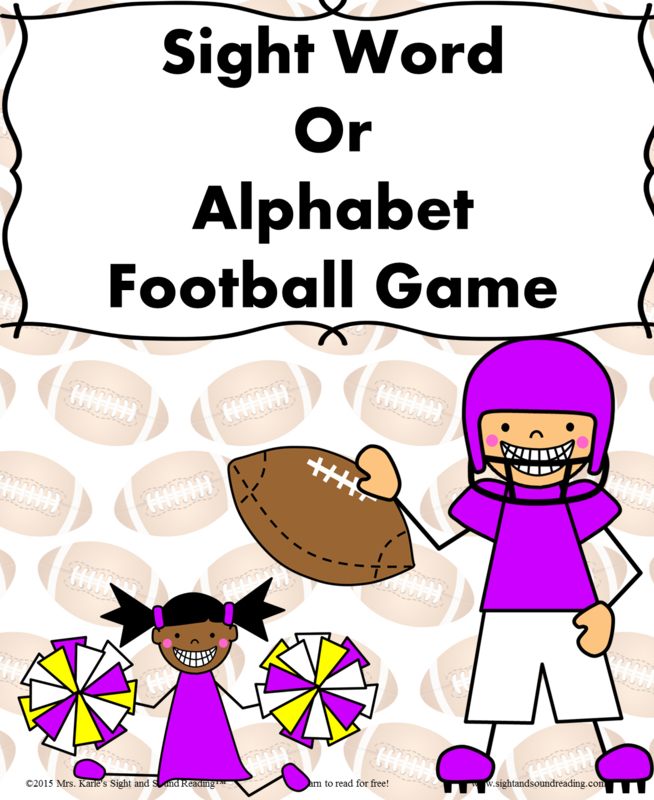 Sight Word Football Game to help reinforce and practice sight words and make learning fun. All Dolch Sight Words are included. 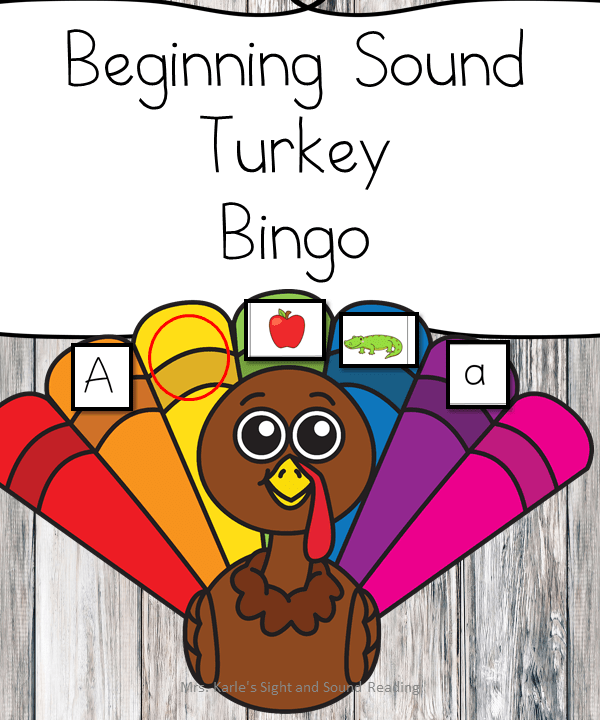 You can also play the game to reinforce the alphabet. 52 Pages in all. The game board comes in both color and black and white. All of the balls/pieces are in black/white for easy printing.. You can print them on colored paper! .I also just added colored footballs as well! 1.) Print out the game board You can laminate the game board so that it lasts longer if you wish. 2.) 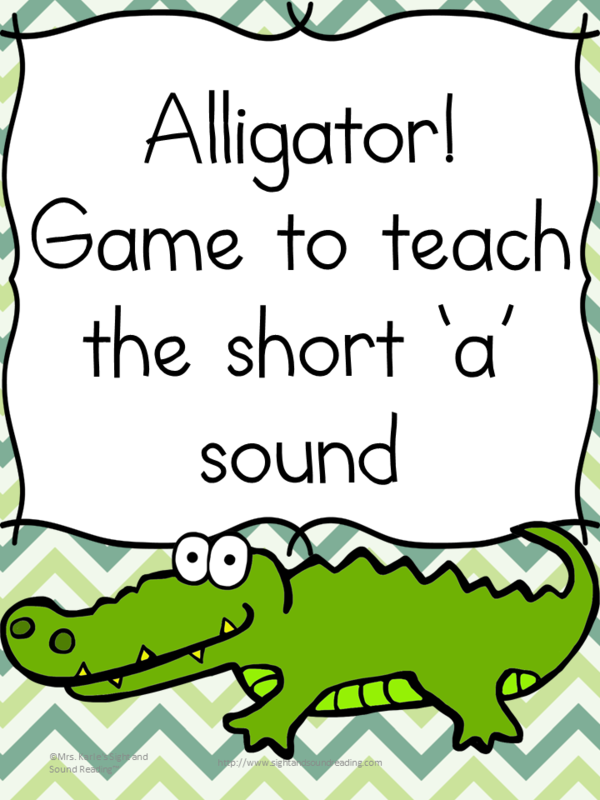 Print out or choose sight words you would your students to practice. The sight words are listed according to the Dolch sight word levels. If your student is just starting to read, I suggest choosing only 1 page of words. If your student is an experienced reader, I suggest choosing 2-5 pages of sight words to practice. 3) Each student chooses a player. (It is best to use little game pieces that stay in place and are small enough for the board). Each player starts in an endzone. (Each player starts on the word Touchdown). Players can start and play from opposite sides, working to score against each other, or they can move the same way on the board -whatever your student will understand. 4) Shuffle and turn cards upside down in a pile. 5) Player 1 chooses a card. 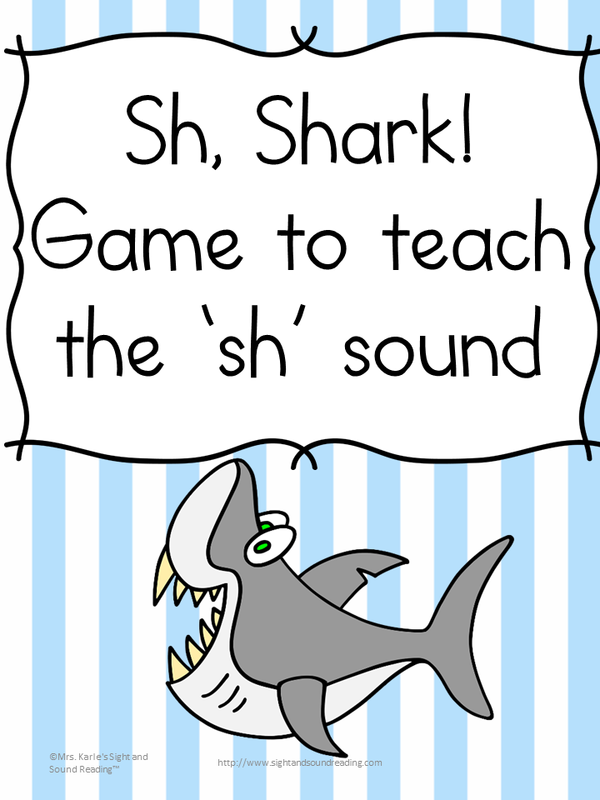 If he reads the sight word correctly, he can move ten yards (one line) on the board. If not, he moves back one line (or stays on Touchdown). If he chooses a card that says Touchdown or Field Goal, he gets 6 points for a touchdown or 3 points for a field goal. If he gets a penalty card, he must move back 1 line on the board (or stay on Touchdown). 6). Player 2 takes a turn, doing the same thing as Player 1 in Rule 35. 7) As players advance across the board and score touchdowns, they receive 6 points, and start back at the opposite side. You can play this game with the alphabet letters for littler ones. You can also play with the sounds of the letters as well. Play for as long or high scoring as you wish. The more practice, the better!